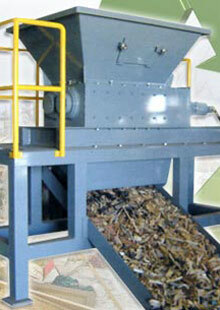 Industrial facilities have to manage their waste efficiently. When industrial balers, commercial shredders, compactors and other recycling equipment break or are in need of repair, it can result in a major loss of both time and money. McKinley Equipment has expert, factory trained technicians who can provide immediate repair service to all brands. We provide baler repair service to all brands of industrial balers and commercial balers in Southern California and the Las Vegas region. A McKinley warehouse optimization expert can help you determine the best solutions to maximize your warehouse efficiency. Contact one today.